What do you guys do during breaks? 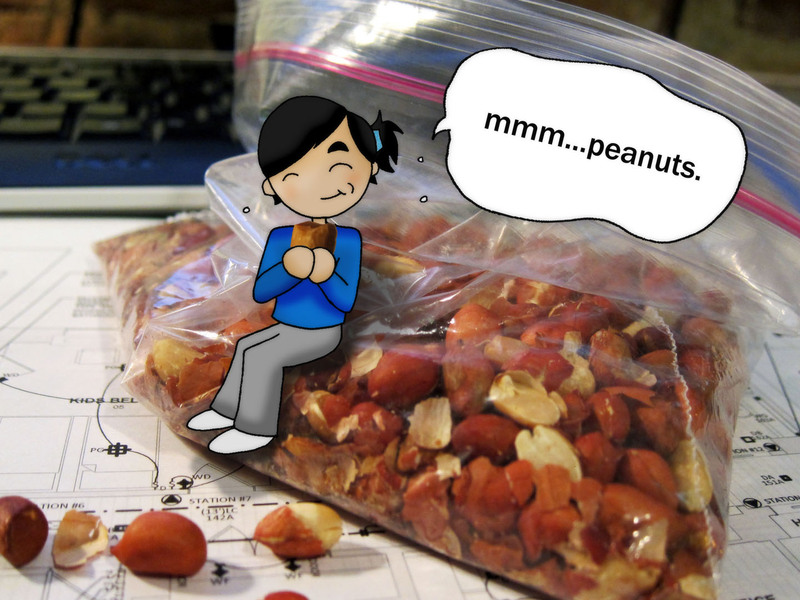 Me, I snack on some of the peanuts my mom roasted for me when I was back home in Maryland. Makes me think of home, relaxation, and the taste of mom’s yummy cooking. Do you guys do something else to make the tough workdays a little bit easier? my mom’s homemade cookies, if i have some. otherwise, a short nap or bout of videogames.